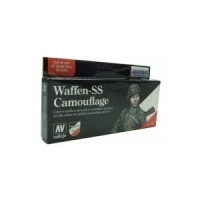 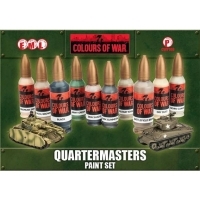 The Quartermaster’s Set is now more of a true World War II starter set. 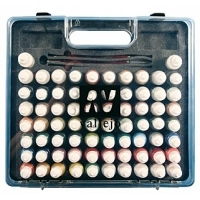 It con.. 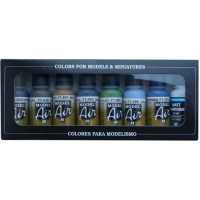 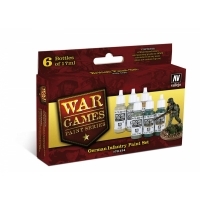 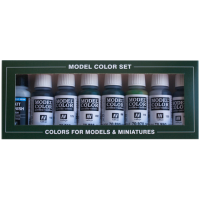 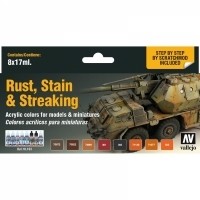 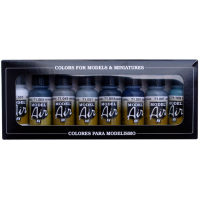 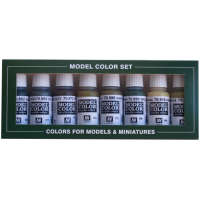 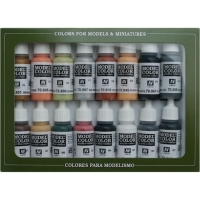 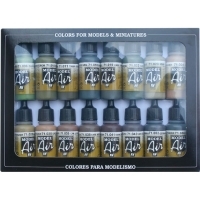 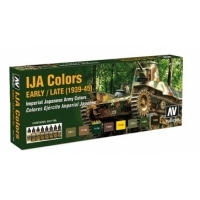 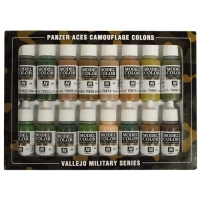 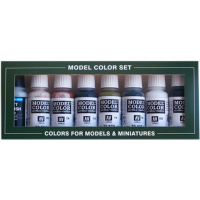 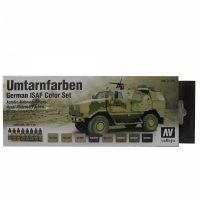 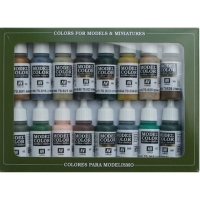 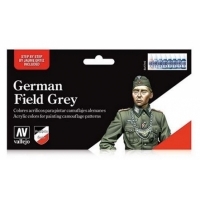 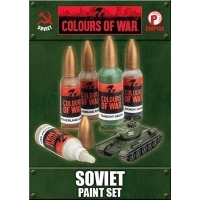 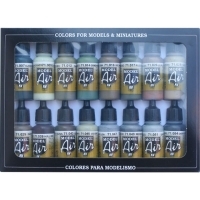 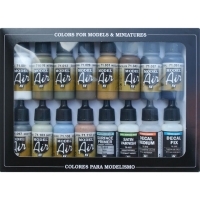 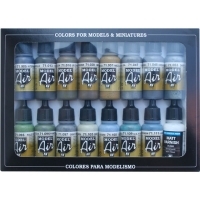 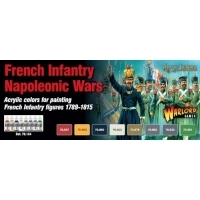 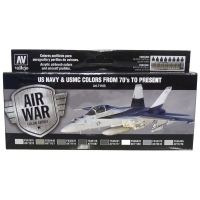 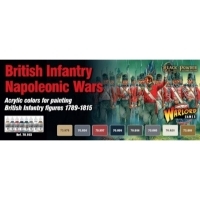 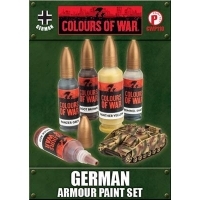 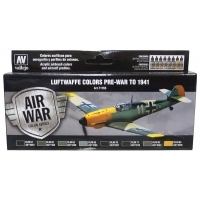 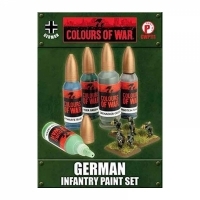 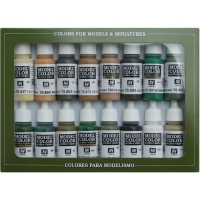 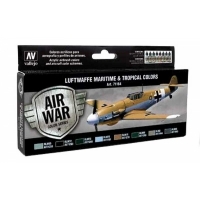 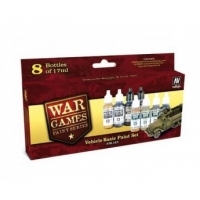 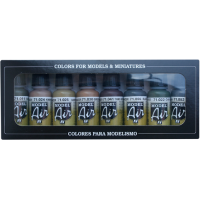 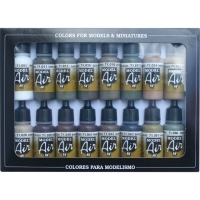 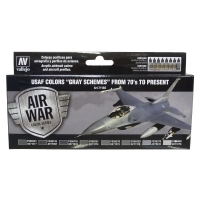 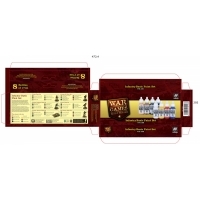 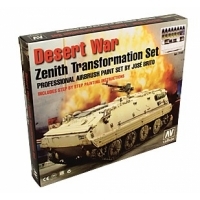 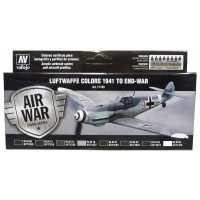 This paint set when combined with the Quartermasters Set contains all the colo..